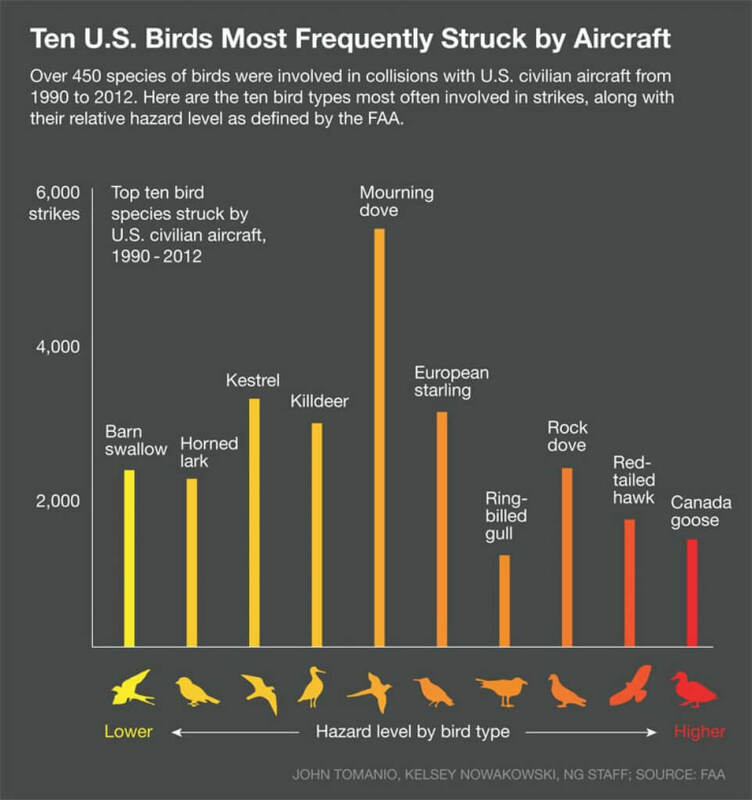 The statistics around bird strikes and airports are enough to leave you reeling. The sheer scale of the problem and magnitude of its occurrence is one of modern life’s lesser-known by-products. And it’s on the increase due to the amount of flights we, as humans, are taking. 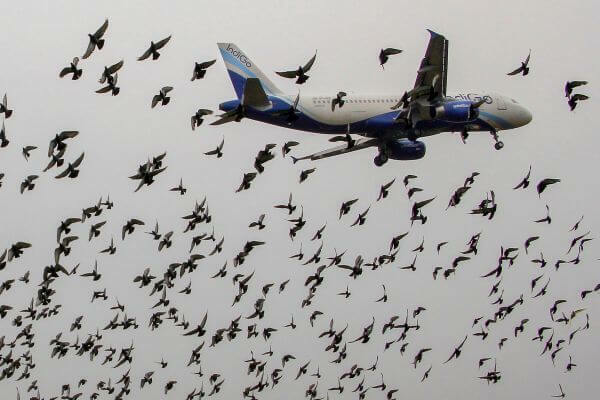 With more flights operated by a greater choice of airlines that use an ever-increasing number of airports, the effect on birdlife is staggering. We’ll review those mind-blowing figures and stats in a moment before we hone in on the available courses of action to ensure bird strike prevention at airports. We looked recently at why the oystercatcher loves airports. 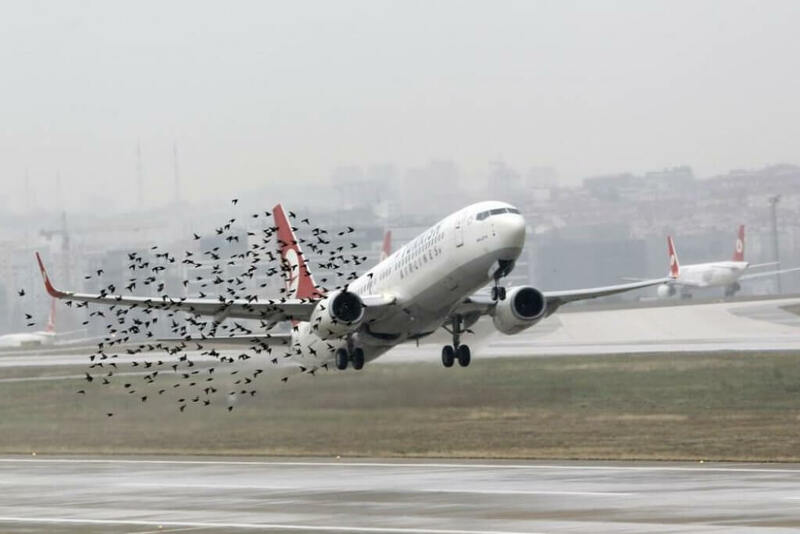 It seems to fly in the face of logic: all that noise and pollution, the sheer number of people and the danger that airports pose should act as a deterrent to birds. Yet birds like airport habitats for a number of reasons. Airports are often found on the fringes of large urban centres, surrounded by large tracts of unused, undeveloped land. This acts as a noise and safety buffer for humans but for birds, it is often the only usable nesting space for miles around. The noise and danger of the airport make it an attractive location too. 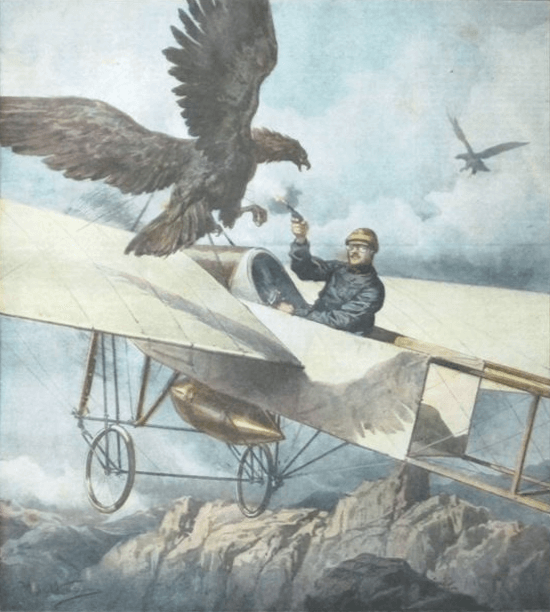 The large metal flying vehicles, the constant human presence, and the incessant noise can actually offer smaller birds something of a sanctuary, as they deter large predators threatening the smaller species. Many airports are situated close to substantial wetlands or drainage ponds because the water acts as a sponge soaking up the noise. This makes the area attractive to migratory waterfowl, gulls, and other large birds. Birds can be encouraged to seek alternative nesting and feeding grounds in a number of ways. 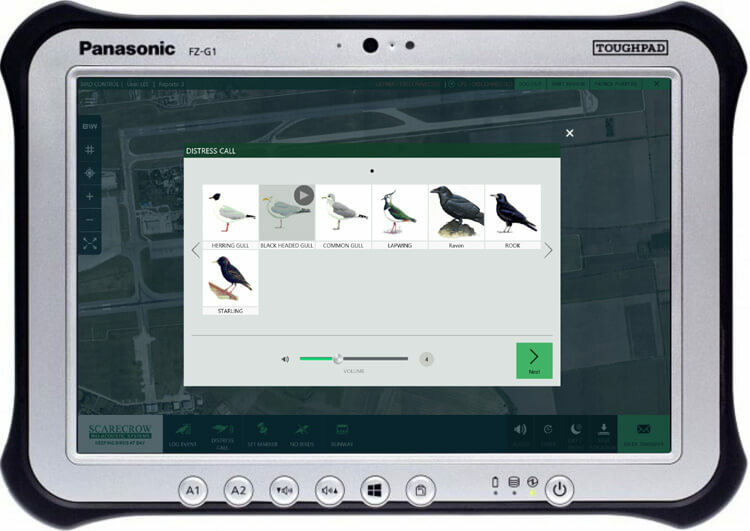 Bio-acoustic technology – the use of specific bird distress calls to disperse birds from airside locations – is hugely effective, but having a full toolkit of bird strike prevention techniques is beneficial to any airport management team. Modifying flight paths and schedules can help minimise bird strikes but it is often simply not feasible. There are many other minor tweaks that can be made, though. As mentioned, although bird strike control programs are working effectively, there is still an increase of bird strike risk due to the sheer amount of airplane travel undertaken. 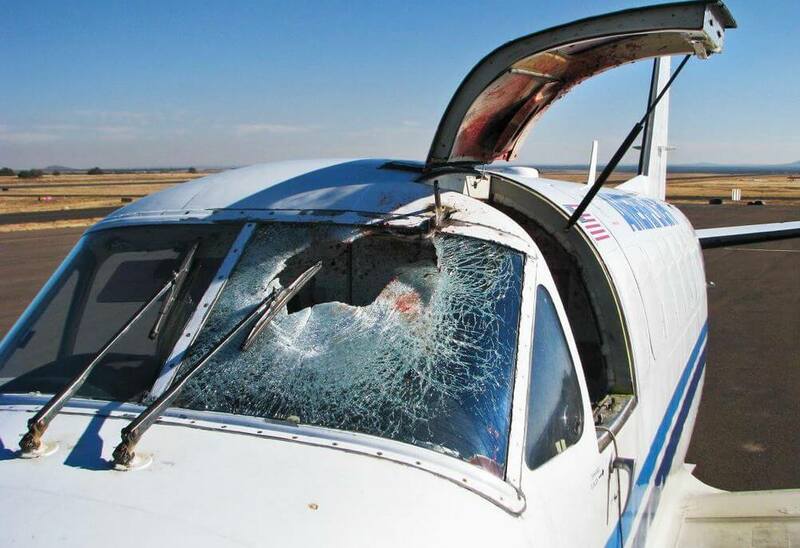 The most effective way to minimise the incidence and impact of bird strikes, for airplanes, travellers and birds, is to understand the environment of each airport in more detail. Which species are causing the biggest risk? And why are these birds here? Closer monitoring, greater understanding and more targeted action is needed to counteract the fact that airports are getting busier, more flights are being scheduled and alternative habitats for birds are shrinking.